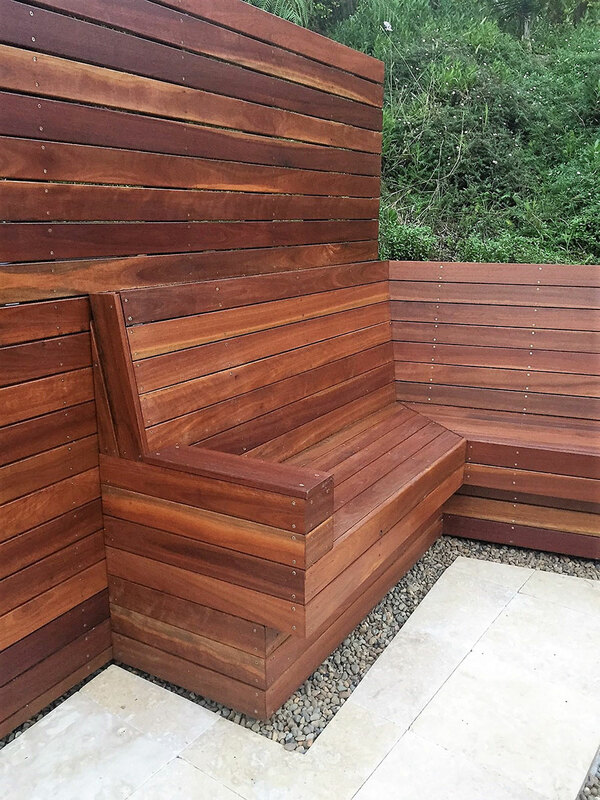 Brief: Turn an old storage area into a functional space. 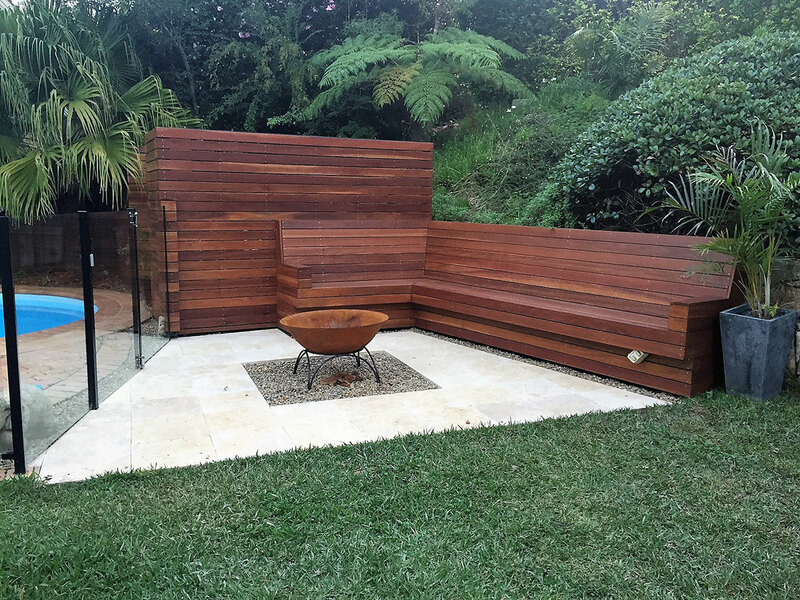 Create bench seating and a fire pit area that the family can enjoy. 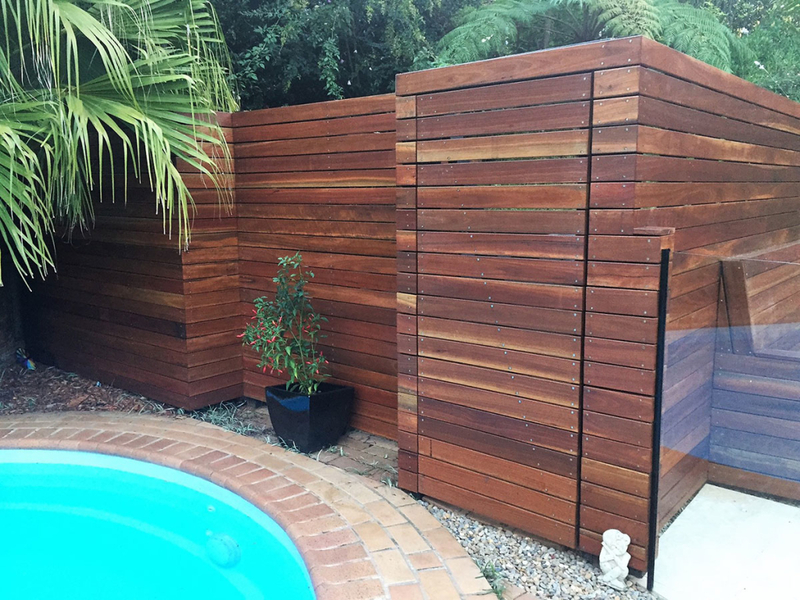 Materials: Spotted gum 86mm decking boards.